E.P.A. Appeals Coal Mine Ruling - NYTimes.com: In a scathing decision in March, the United States District Court judge, Amy Berman Jackson, wrote that the E.P.A.’s unilateral decision in January 2011 to retroactively revoke the waste disposal permit for the Spruce No. 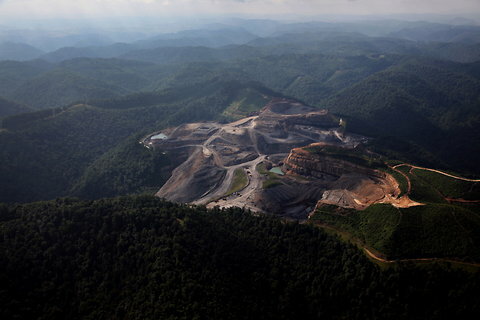 1 mine in Logan County, W.Va., overstepped the agency’s authority. Her ruling paved the way for the mountaintop removal mining project covering 2,278 acres to go forward.